I'm currently a Postdoc Researcher (assistant researcher) of Graduate School at Shenzhen, Tsinghua University. Simultaneously, I'm also the Chief Algorithm Expert of Sangfor Innovation Institute. I'm interested in building systems for supporting data analyzing algorithms and designing new analyzing algorithm if it does not exist yet. My current research focuses on abnormal detection, especially in fields like cloud management and cyber security. Sangfor Technologies is a leading vendor of enterprise-level network security and private cloud. As an excellent employer of China elected by the FORTUNE magazine, we are contiguously hiring and soliciting external collaborations. Please contact me if you are interested. 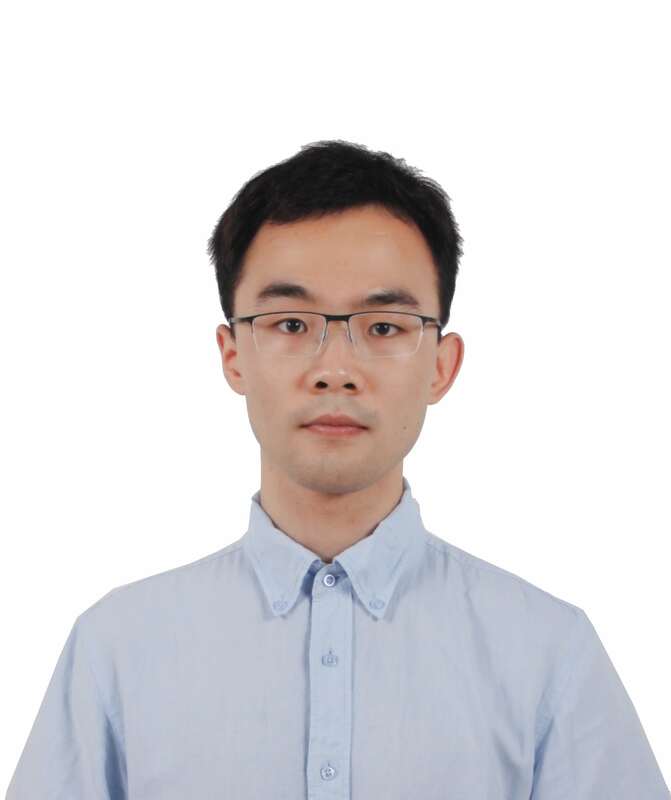 2017	Tsinghua University	Computer Science & Technology	Ph.D.
2008	Beijing University of Posts and Telecommunications	Computer Science & Technology	B.S. IEEE Technical Committee on Scalable Computing (TCSC) Award for Excellence (Outstanding Ph.D Thesis) 2018. Supported by Young Scientists Fund of the National Natural Science Foundation of China (Grant No. 61802219). Supported by China Postdoctoral Science Foundation (Grant No. 2018M630162).